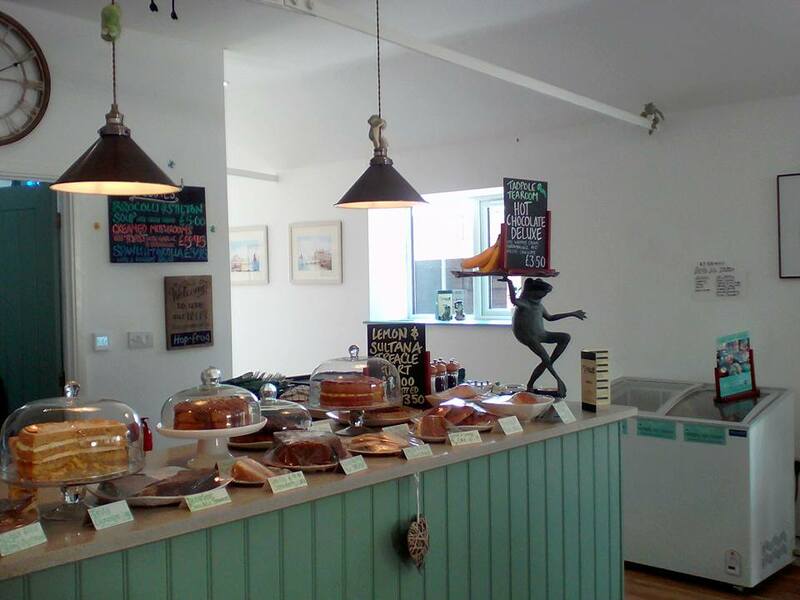 Muddy says: Tadpole Tearooms is the perfect place to rest after a long walk or bike ride! If you like wonderful food, a lovely atmosphere and, fantastic service – make sure you stop by. 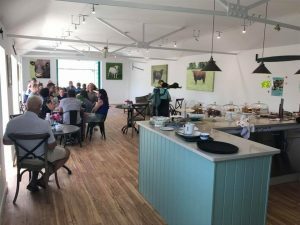 Tadpole Tearooms is situated in a rural, working mixed farm. 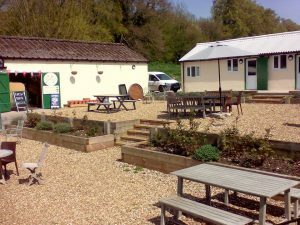 Located in a wonderful walking area in Canterbury with cycling routes close by, bring your wellies (and your dogs!) and pop in for breakfast, lunch or tea. Or sit outside in the sun in their glorious outside area. Open from Tuesday to Sunday 9am -5.30pm. There’s plenty of variety as the menu changes weekly but don’t fear the classics; soup, Croque Monsieur and Madame, paninis and baked potatoes are always available. 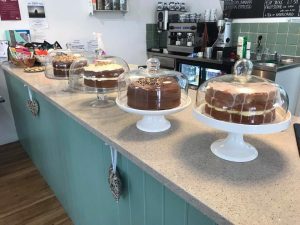 Expect delicious home-made cakes, flapjacks and brownies (plus gluten-free options), wonderful coffees and a huge selection of tea and soft drinks. It’s a great place to catch-up with friends, with a kiddie area with books, crayons and, toys so you don’t have to entertain your children!